You'll be £16.99 closer to your next £10.00 credit when you purchase Cavalry of the American Revolution. What's this? cavalry leaders Banastre “Bloody Ban” Tarleton and John Graves Simcoe, as well as the American prisoners of war who switched sides and served in the “British Legion.” The authors of the essays include acclaimed military historians Gregory J. W. Urwin and Lawrence E. Babits. 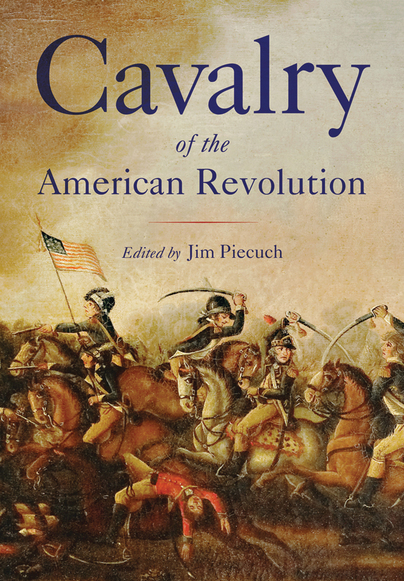 Readers with a general interest in military history, as well as those with more specific interests in the American Revolution or the history of the cavalry arm, and anyone who wishes to undertake further study of these subjects, will find the essays fresh, engaging, and informative.